Our brands simplify your life. 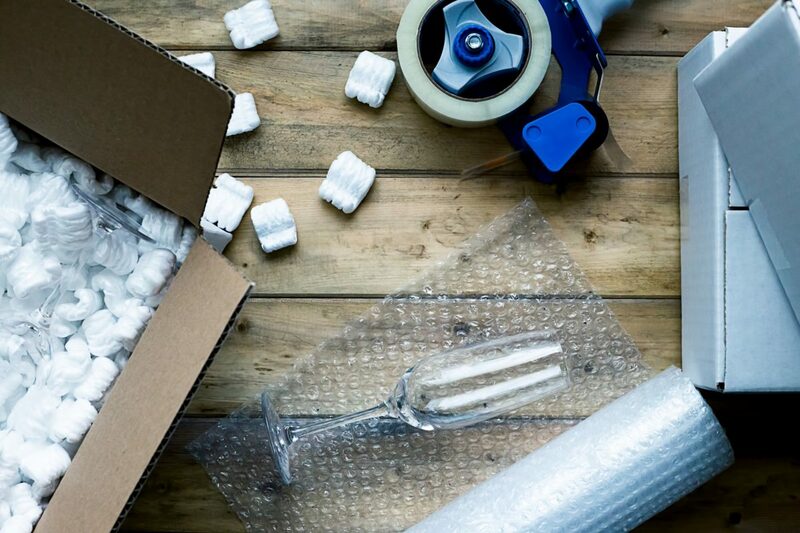 They seal your boxes on moving day, safeguard your valuables in transit and hold together works of art. Our customers motivate us to produce the highest quality, yet affordable solutions in our industry and our products reflect just that. SEAL-IT is our flagship brand for glues, tapes and shipping supplies. 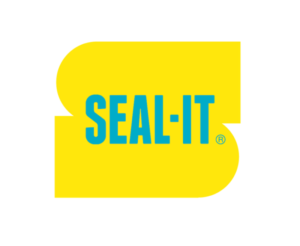 You can find SEAL-IT products, from double-sided to strapping tape on retailer shelves around the globe, just look out for the yellow and blue packaging. 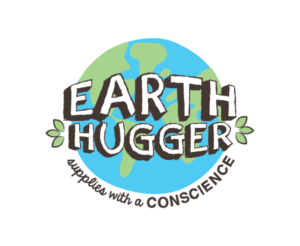 Earth Hugger is our way of giving back to the planet. It’s our eco-friendly line of mailing, shipping, and office supplies made from sustainable materials. This line is an integral part of our commitment to operating sustainably. Introducing BOOYA! By SEAL-IT our brand-new line of glitter bandages! The first ever Glitter Bandage! Whether you’re looking to perk up a child with a minor cut or wanting to jazz up your outfit, BOOYA! has a pattern for everything, and comes in an innovative, small and convenient packaging, BOOYA! is perfect for use on the go, from the playground to the office and everywhere in between. The One-Arm Bandit Tape Gun allows you to seal any box with one hand, while you carry your coffee or burrito in the other. It’s so great, the One-Arm Bandit is the third most sold packaging tape dispenser in the United States.